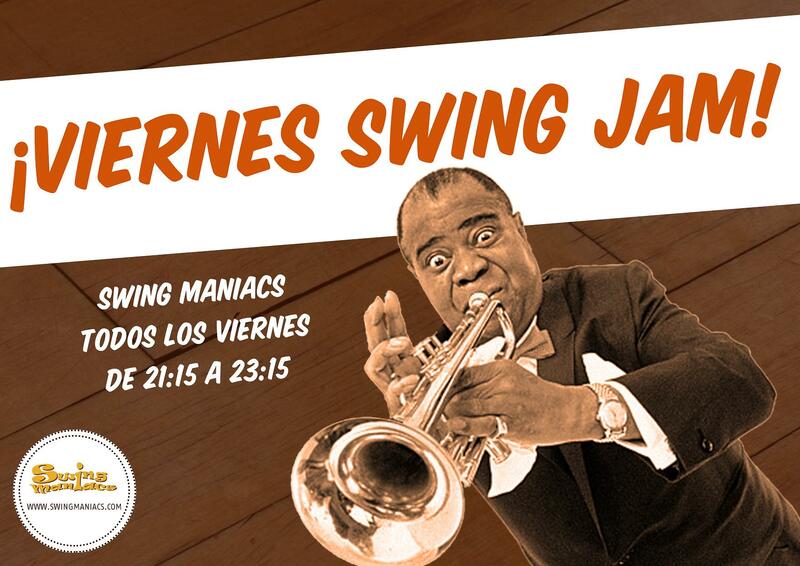 Eventos | ¡Viernes Swing Jam! | 15-02-2019. Swing Maniacs. Swing en Madrid. Aprende a bailar SWING! Lindy Hop, Charleston, Jazz Steps, Balboa, Blues.